Crystal nail files are pretty much the best files that exist. Yes, I just started my review with a sentence like that. So, I guess you don’t really need to read any more. Go ahead and purchase a crystal nail file now. Haha! 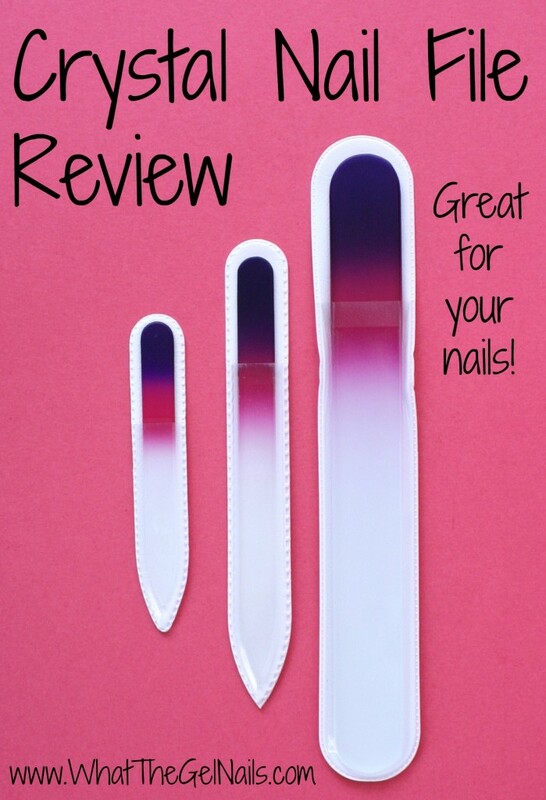 If you want to read WHY crystal nail files are so great, read on. I got a set of crystal nail filers (also called glass nail filers) near the end of last year. I’ve only had them for a few months, but they are awesome. First off, the file pattern is etched into the glass which means the file will NEVER stop working. 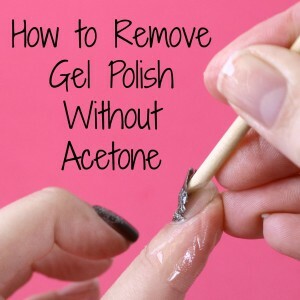 I do have to wash my nail file every once in a while to get the nail residue unstuck from the pattern, but washing is also good for sanitary purposes. Another great thing about glass nail filers is that they aren’t as harsh on your nails. Technically, when filing your nails, you are only supposed to file in one direction. 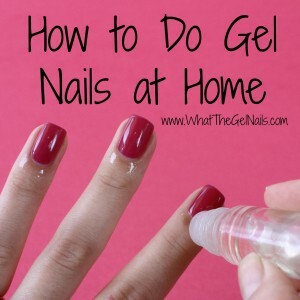 If you don’t, it can cause snags (even microscopic ones), which weaken your nails. I always forget about this! Luckily, a crystal nail file does not snag your nails as much as regular files. Wahoo! They are better for my nails. I use my crystal nail files along with a straight edge fingernail clipper to maintain my square nail shape. I don’t know how to explain it, but the crystal file somehow feels smooth when going along my nail. It makes nail shaping much easier. 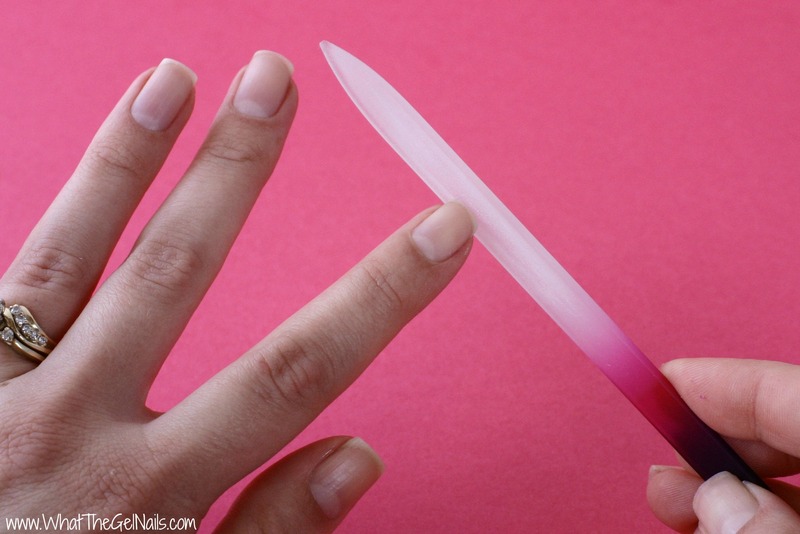 Be careful where you buy a crystal nail file because there are many fakes out there. Some files are packaged as glass files, but really they are just a piece of glass with sand glued on. These do not have the file pattern etched into the glass and they will not last very long. 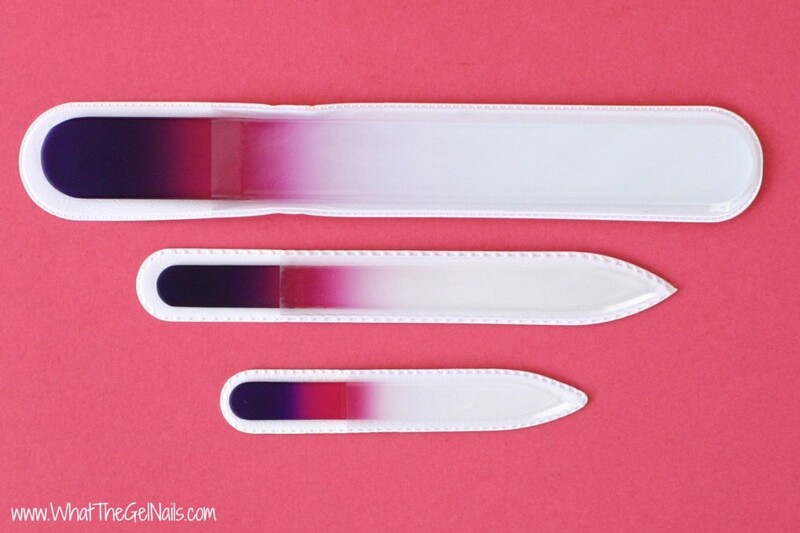 This is the exact set of crystal nail files that I bought and there are a few different color options. These are true crystal nail files. *I only use my crystal nail files for personal use. I don’t think you can use a nail file like this in a salon, but I’m not entirely sure either way. 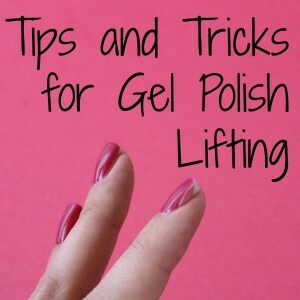 Are any of you readers, nail techs? Can a crystal file be used in a salon? When I first heard of glass nail filers I scoffed at the cost. There was no way in the world I was going to spend over $10 for a file. But, after some research I finally decided to try them out and I am glad I did. They are awesome and I am so happy with them. I’m in love and I want one. These files are seriously the best! If you get one, let me know how you like it. These look legit. :). I got into these, too, and can’t live without them now. Listings need to say “product of Czech republic” to be real. The bad ones are typically Chinese. Mont Bleu are my favorite because they have ones with Swarovskis! I have purchased third-party on Amazon as well as direct from them at design-glassware.com. They had some fabulous discounts on Black Friday, and it was fun giving them as gifts this year! Thanks for the info Laura! I didn’t know they had to be “product of Czech Republic.” I’ll definitely check out the Mont Bleu ones because I can always use a little added bling to my life. 🙂 Haha!